Please like and visit my Facebook page for pictures, they are updated frequently. 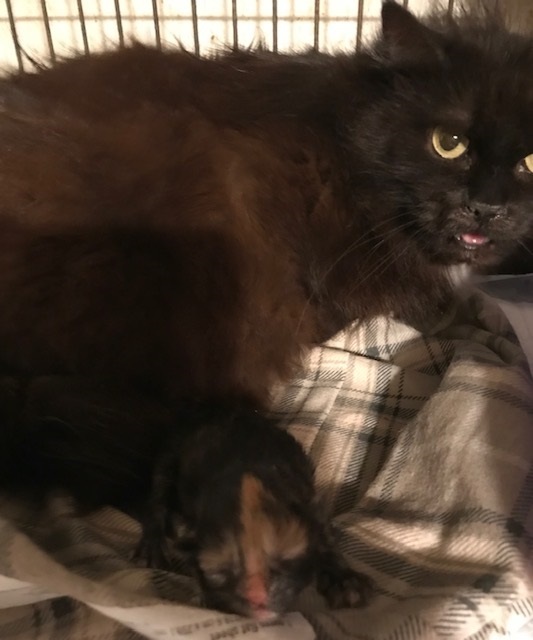 Breaking news: Princess and Sunni have a torbie kitten born today. 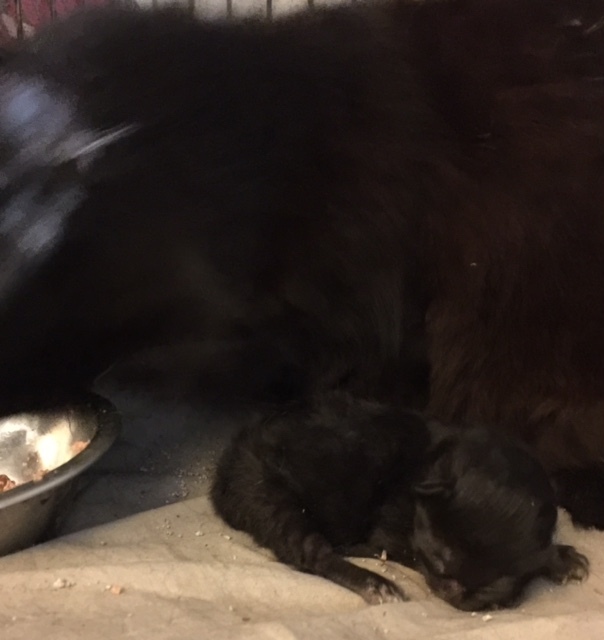 Princess and kitten doing great. 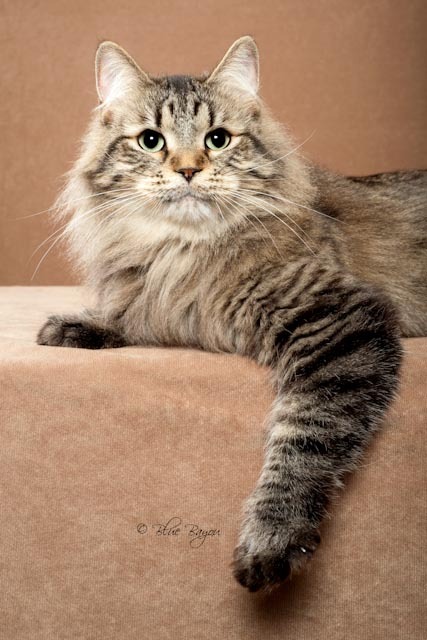 Sibirskiy has imported two beautiful Siberian Cats from Russia. 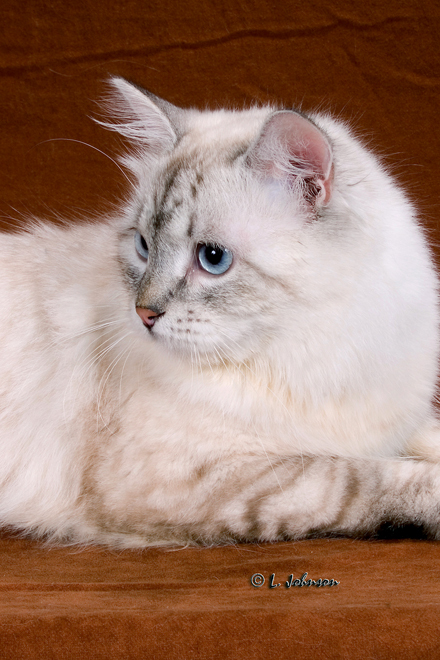 Yva is a golden lynx point with white and Xandus is a golden. Yva is a champion in CFA. 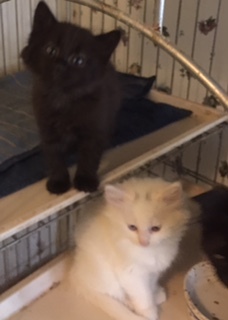 These pictures below are Bolshoi and Pushkin. WE are 2 months old in this picture. 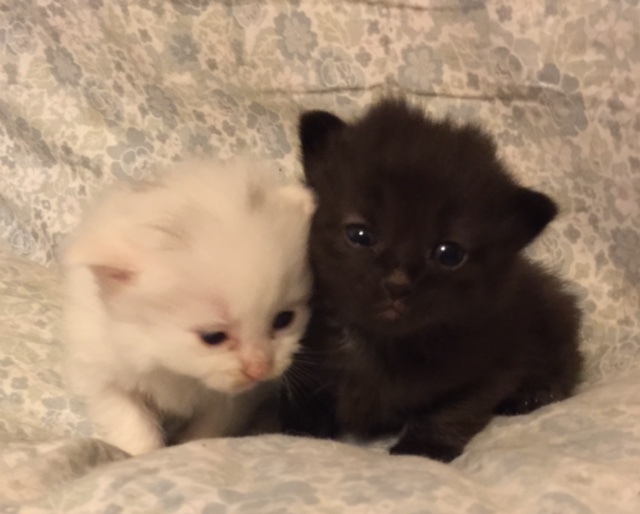 We are 14 days old in this picture. 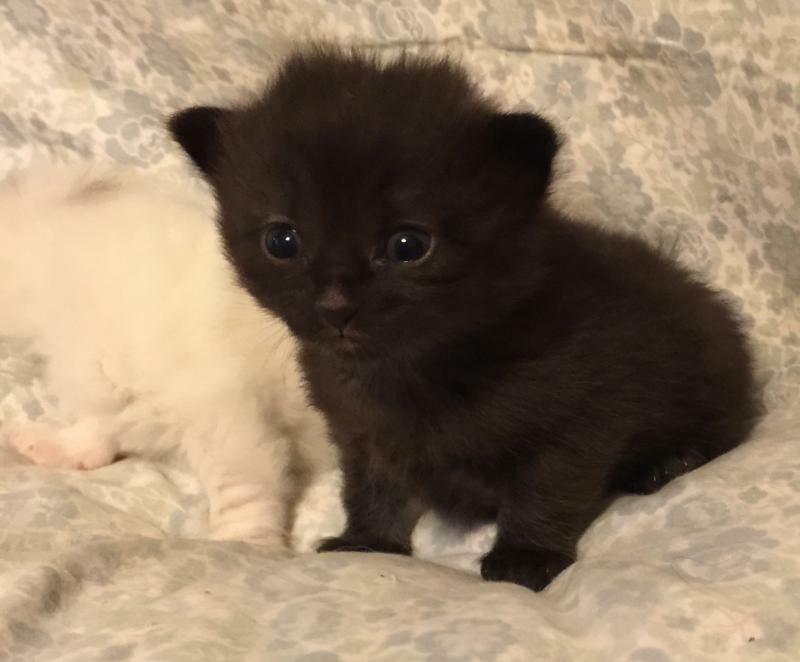 Here We are at only three weeks old. 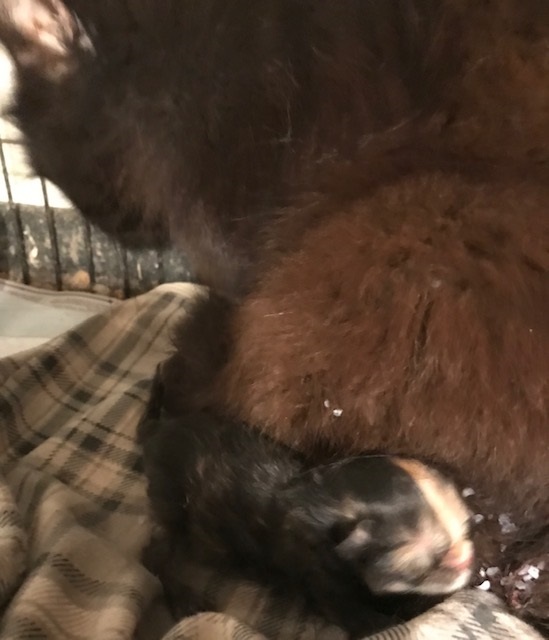 I am three days old. We are so busy that Momma couldn't photograph us. I sometimes have retirees available. I have a furrever home. We are not available. I am not for placement. I am Dimitri and I am the love of my Cat Mother's life. Brown mackerel tabby, imported from Siberia, he is the brother of TICA Cat of the Year-IW SGC Treskuchiy Sibirskiy Moroz Mur. He is not available. 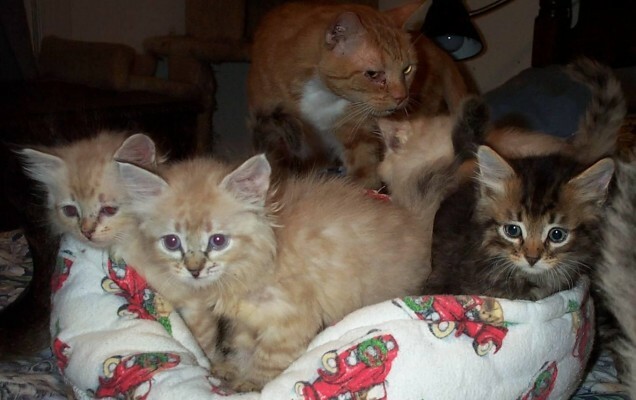 Sibirskiy Siberian Kittens are raised with love and care for show and pet homes. 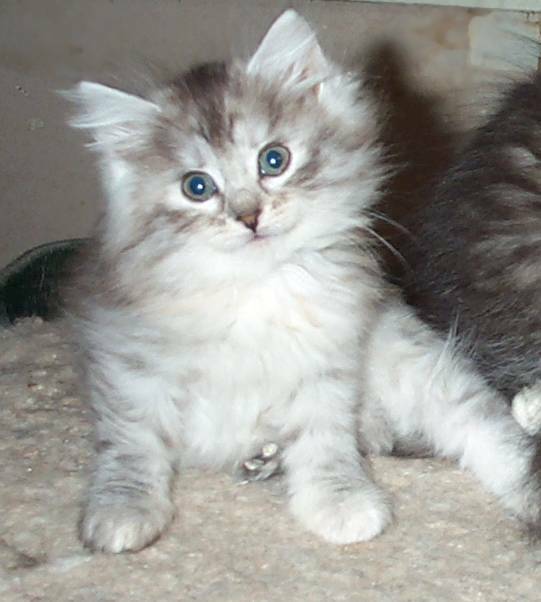 Sibirskiy Siberian kittens are selectively bred for consistancy of type per the Siberian Breed standards of TICA and CFA.They are lovingly raised for a people oriented temperatment. Dimitri was a Russian import from Siberia, Russia. 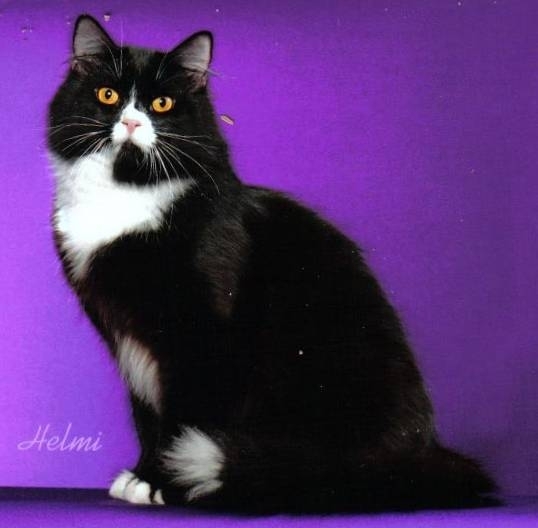 He was the full brother of IW SGC Treskuckiy Sibirskiy Moroz Mur, TICA Cat of the Year 2000. 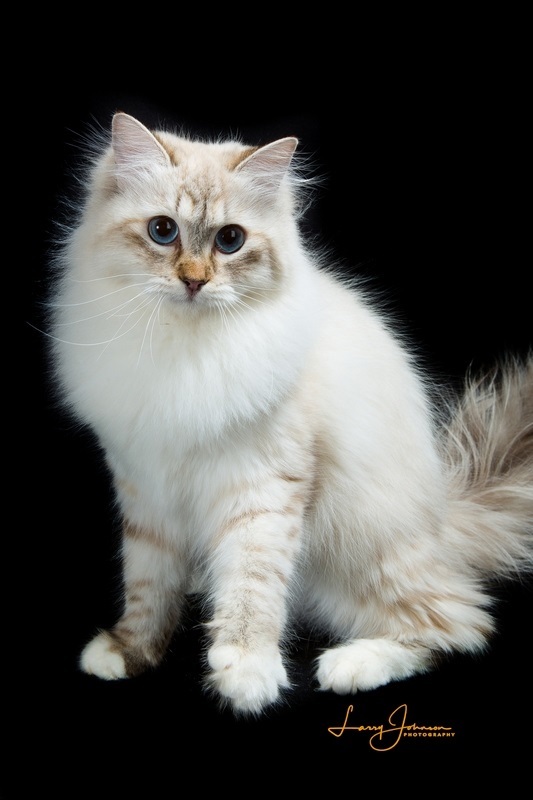 All Siberian Cat colors are available from Sibirskiy-brown mackerel tabby and classic tabbies, red, creme, silver, golden, solid black and solid white, tuxedo, lynx point and solid point with and without white. 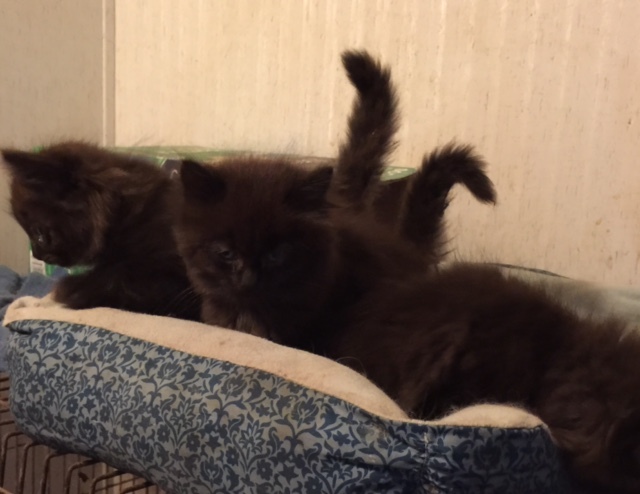 Our Siberian Kittens and Siberian Cats are raised underfoot in my home. 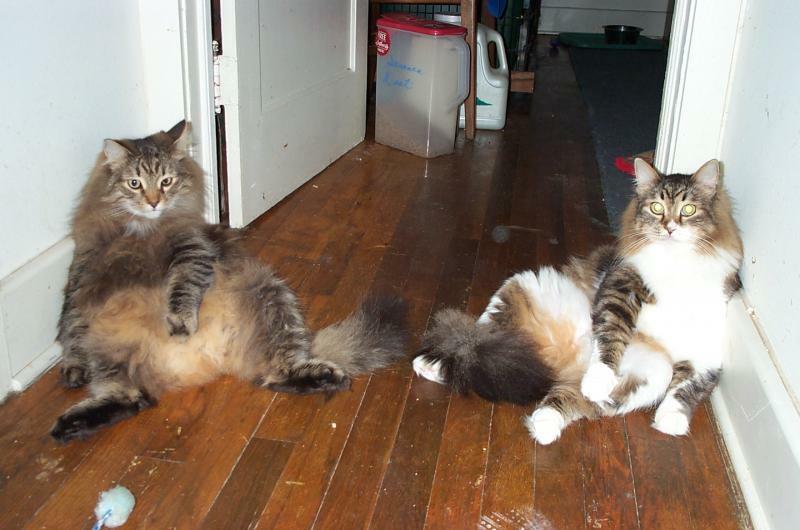 They are fed a homemade raw meat diet with Royal Canin kibbles fed free choice. We also use Nature's Variety raw meat diet. 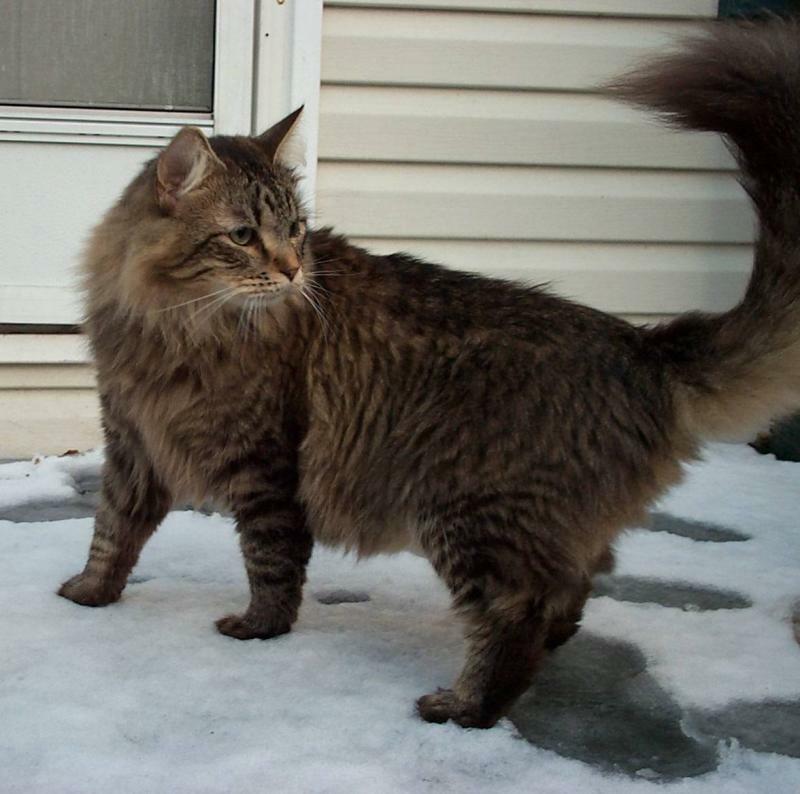 Sibirskiy Siberian Cat lines are from Russian lines imported from Moscow, Siberia and St. Petersburg.My original line goes back to the Starpoint line of St. Petersburg. It was the line of the first Siberians imported to the USA by Beth Terrell. 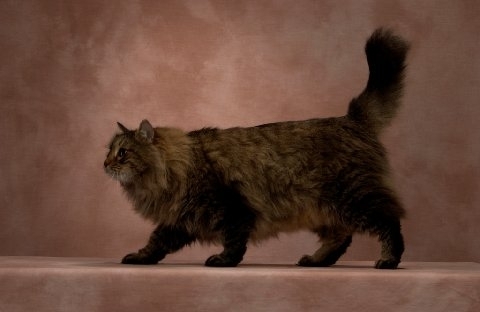 Sibirskiy Siberian Cats are supreme grand championship lines in TICA and Grand Championship lines in CFA. 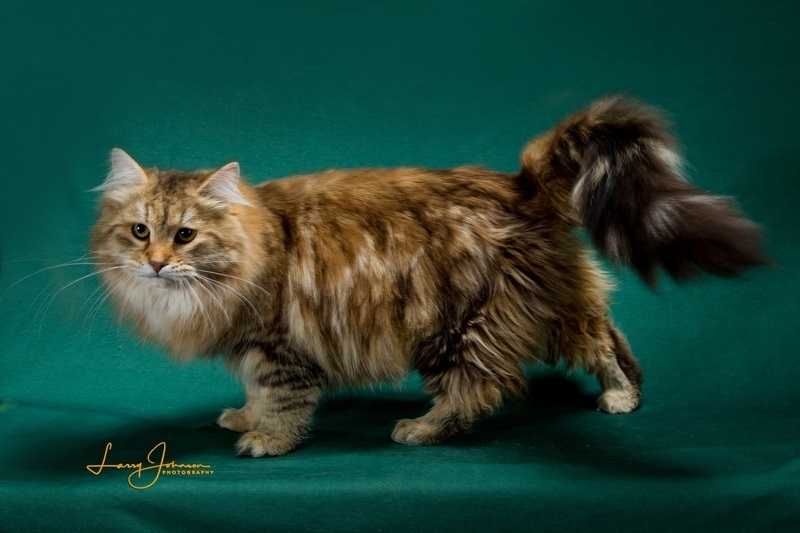 Most of our Siberian Cats are registered and shown in both TICA and CFA registries. 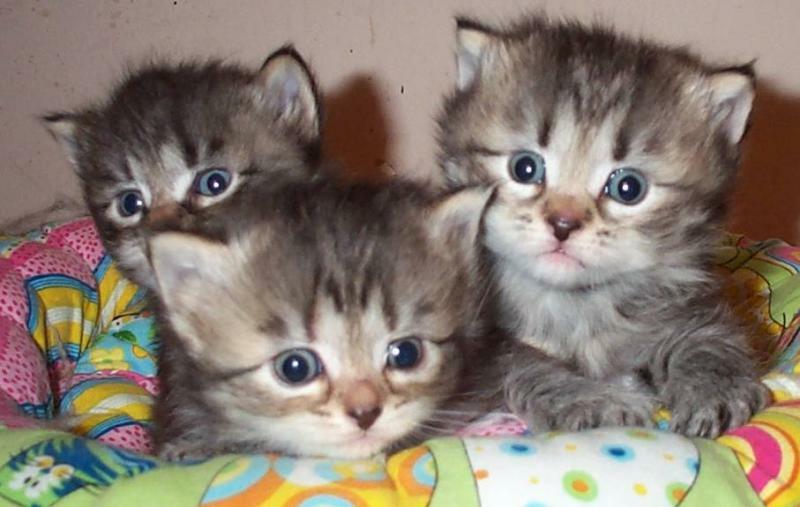 Pictures of placed Sibirskiy kittens. Sibirskiy Lev at 12 weeks. GCH Sibirskiy Lev at 10 months old. Please contact me after 6:00 CST and before 8:oo pm CST about Siberians! We look forward to hearing from you. 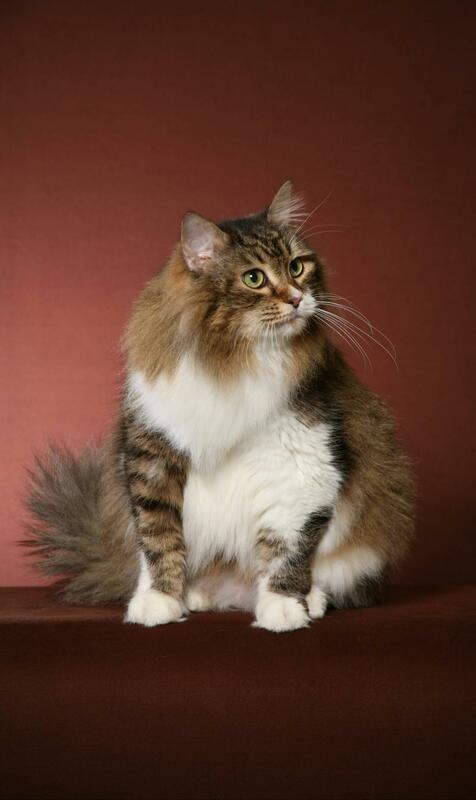 I will be happy to answer any questions about our favorite subject-Siberian Cats and Siberian Kittens. Silver torbie at Four months old.